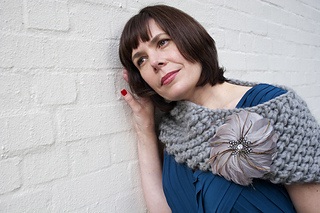 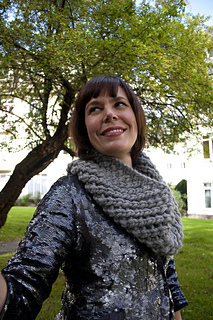 Add impact to a casual or elegant outfit with this versatile cowl. 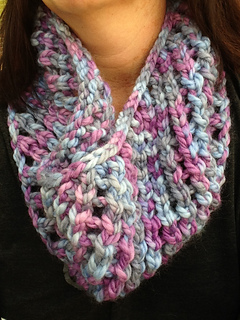 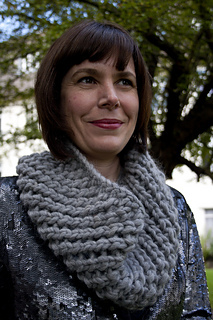 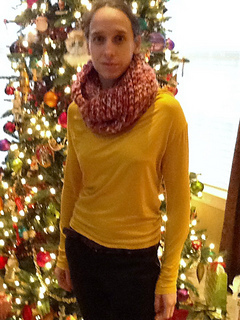 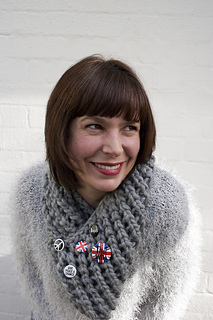 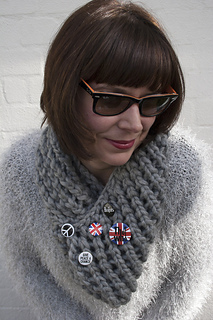 Worked in the round with super bulky weight yarn, this cowl knits up fast. 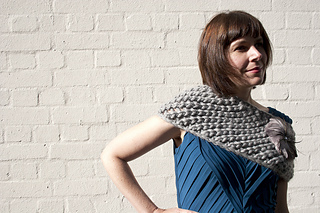 With only two lines of pattern to memorise, it is a satisfying and easy accessory to create.